This video provides you a brief description about the Lost Found Person Campaign. User Guide helps you to operate the website. 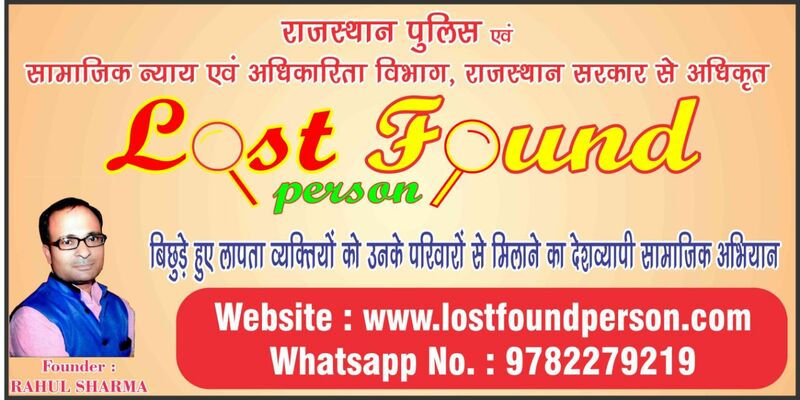 Lost Found Person Campaign and Rajasthan Police are also connected. 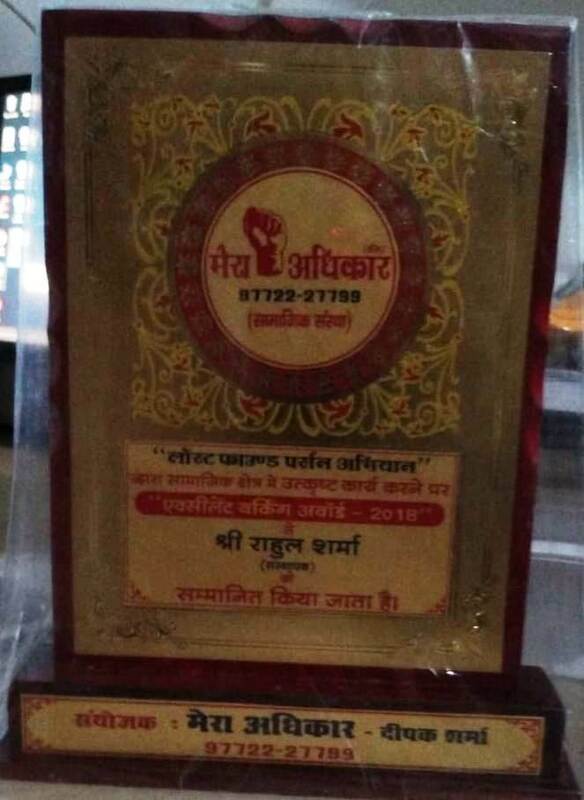 Awarded by Hon'ble MLA, Hon'ble Sub Distt. Megistrate and other personalities. 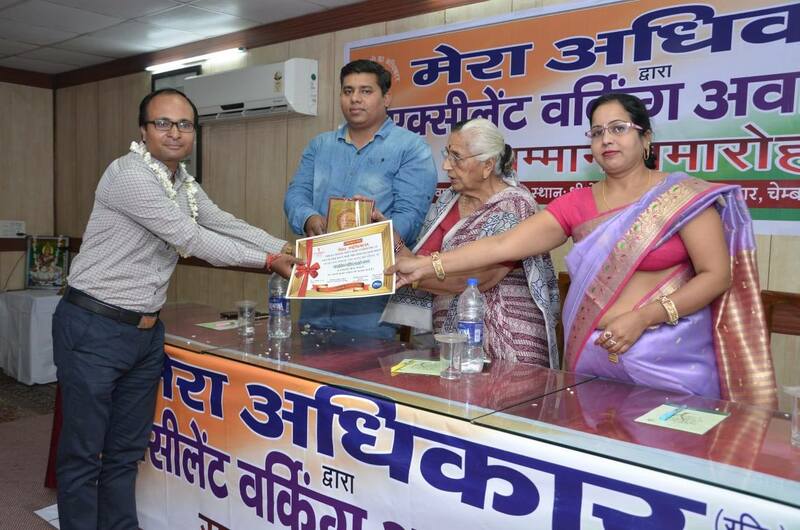 Rahul Sharma, Founder and Admin of Lost Found Person Campaign awared with "GANGAPUR SAMMAN" by Hon'ble MLA, Hon'ble Sub District Megistrate and other personalities. Award Certificate signed by Hon'ble MLA, Hon'ble Collector and other authorities. 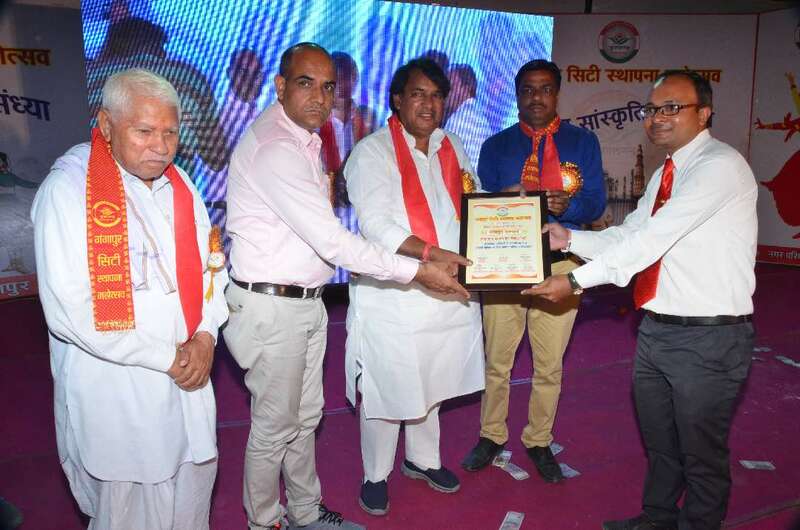 Lost Found Person Campaign awarded with "GANGAPUR SAMMAN" singned by Hon'ble MLA, Hon'ble District Collector and other authorities. 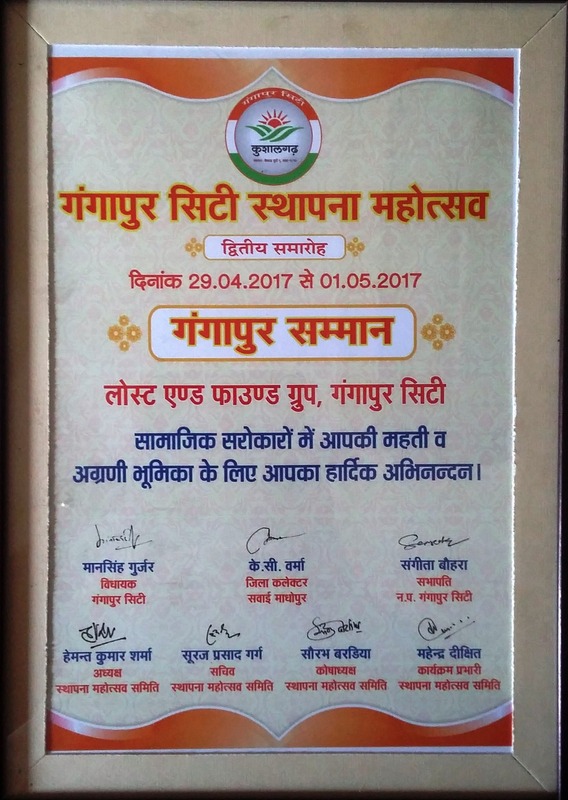 Awarded by Rastriya Jat Ekta Manch, Rajasthan. 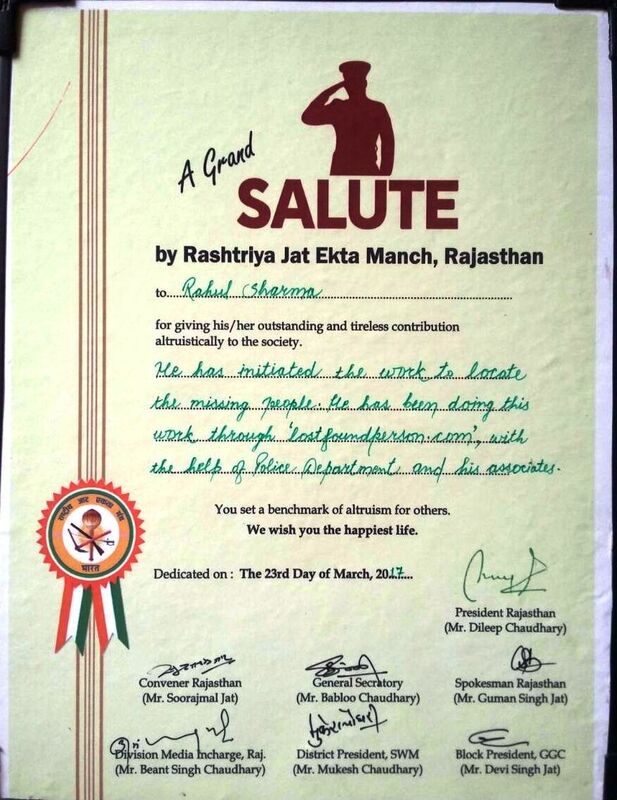 This campaign has been awarded by Rashtriya Jat Ekta Manch, Rajasthan. 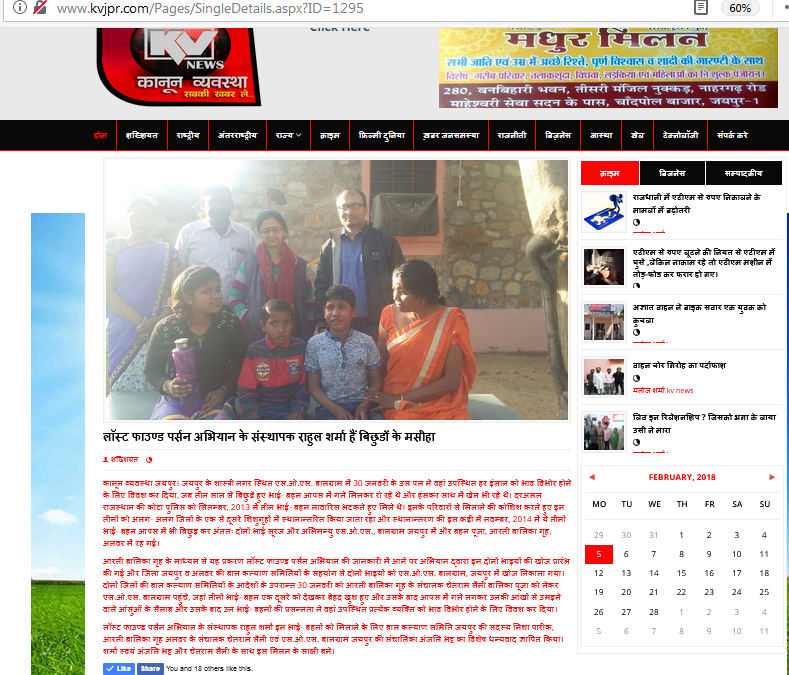 Mrs. Saroj (Web ID F1608171) met to her family within 6 hours. Mrs. Saroj was found by RPF, Jaipur. RPF coordinate with campaign and within hours her family was traced by Lost Found Person Campaign. 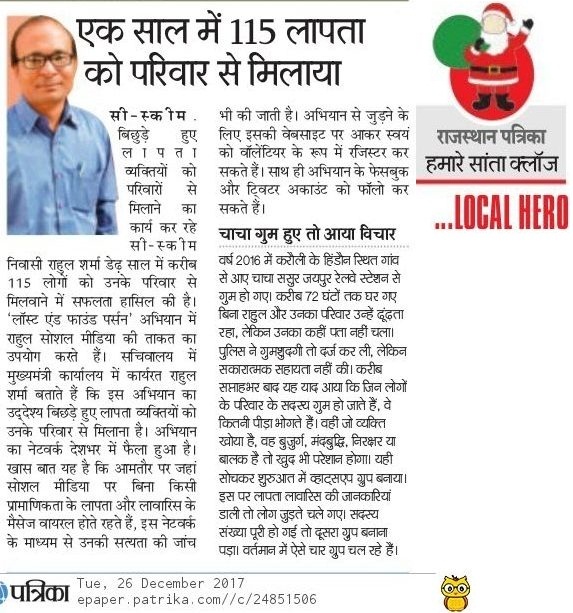 RPF mentioned this fact in the report. Mrs. Saroj (Web ID F1608171) with campaign Founder, RPF and her family. Mrs. Saroj was found by RPF, Jaipur. 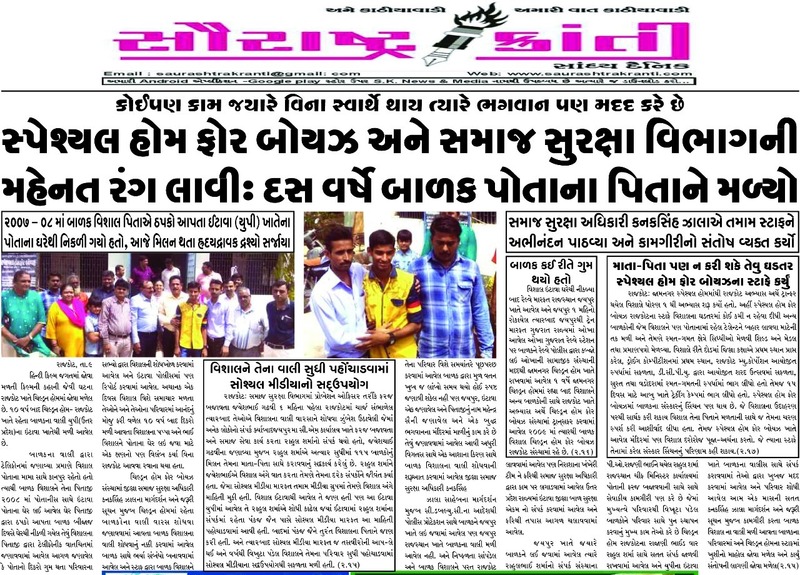 RPF coordinate with campaign and within hours her family was traced by Lost Found Person Campaign. 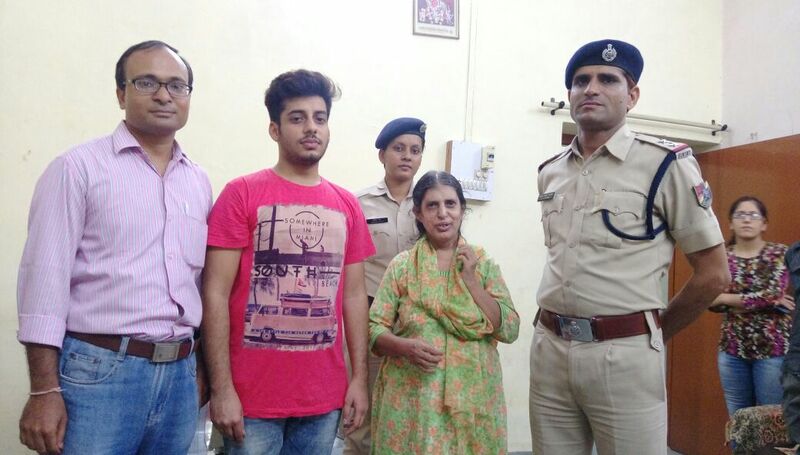 In this photograph : Rahul Sharma, Founder & Admin of campaign, her family member, Mrs. Saroj and RPF Sub Inspector. 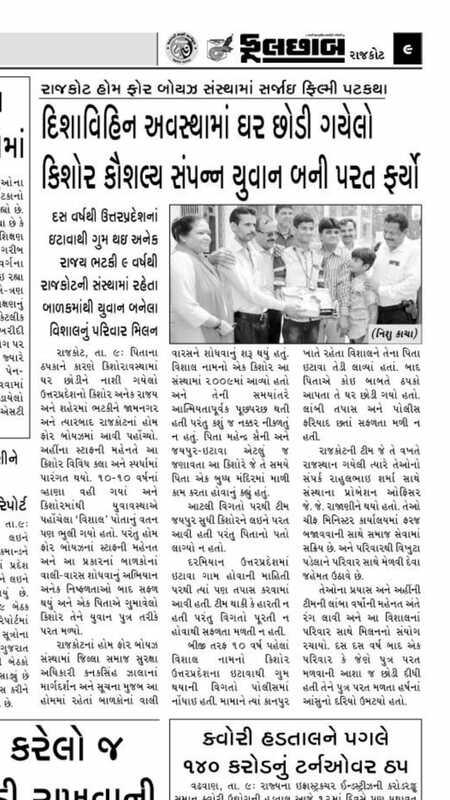 Mahendra (Web ID F165208) met to his family after 7 years of missing. Mahendra was met to his family in year 2016 after 7 years of missing by the Lost Found Person Campaign. 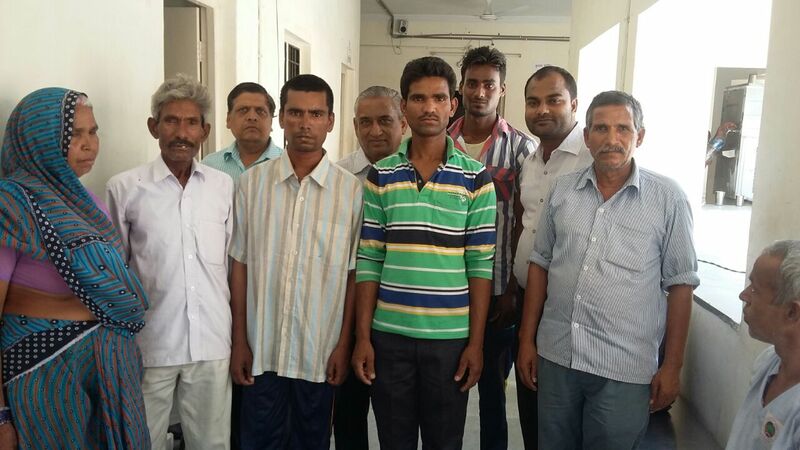 In this photo, Mahendra is with his family, Lost Found Person Team and other social members. He belongs to Bihar and met us in Rajasthan. Lost Found Person got 3 great achievements. 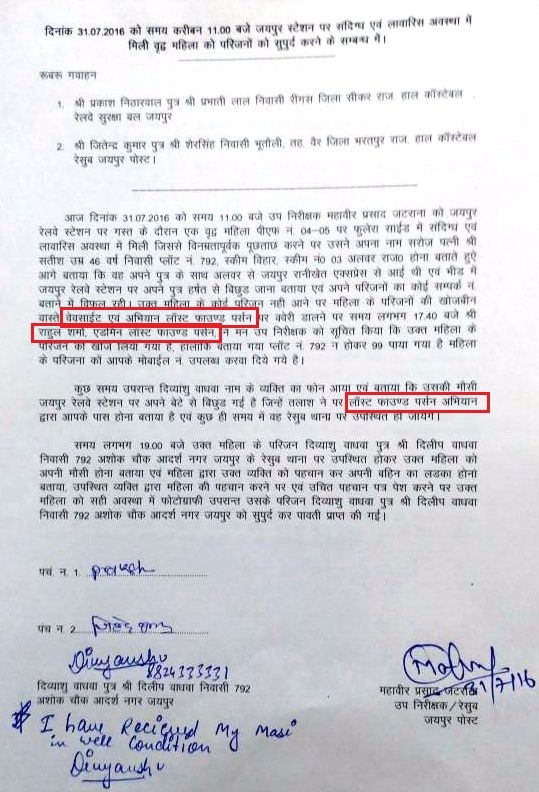 3 Persons were found in Rajasthan at various places, while their families were traced thousands kilometers far in Chhattisgarh, M.P. and West Bengal within one week due to strong network and dedicated team of this campaign. Family has been traced within less than 2 hours by Lost Found Person Campaign. Missing child was found within 1 hour by Lost Found Person Campaign with cooperation of CWC, Jaipur. Brothers and Sister will meet after 3 years. An emotional moment when 3 brother and sisters met after about 3 years. Brother and sisters met after about 3 years. 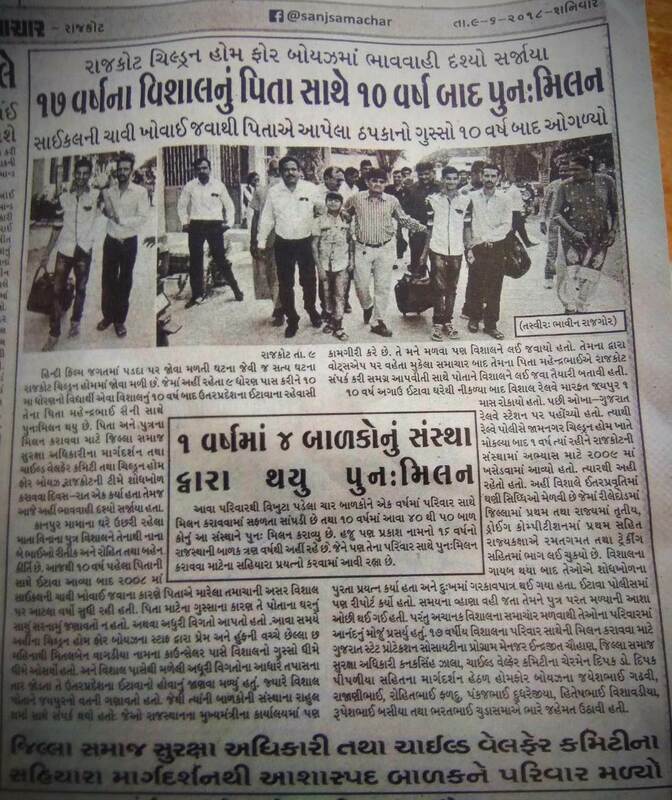 Person met to his family after 8 years while family thought that he is dead. 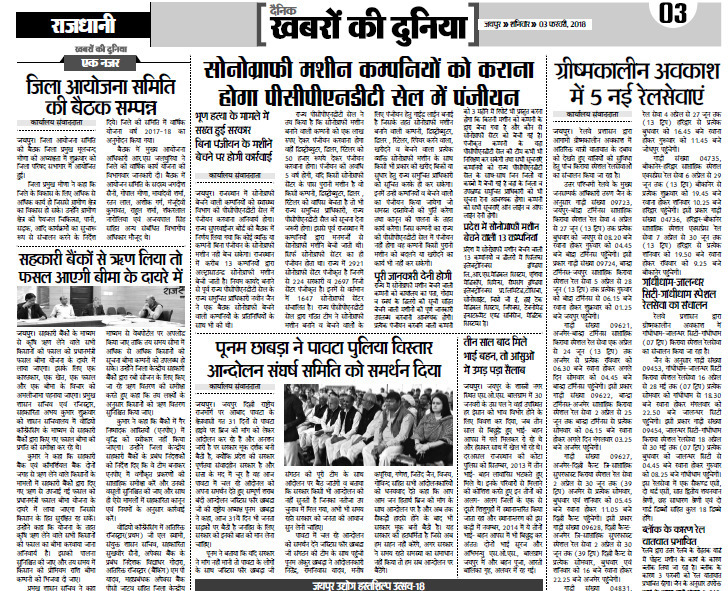 Imotional moment at Shriganganagar (Rajasthan). 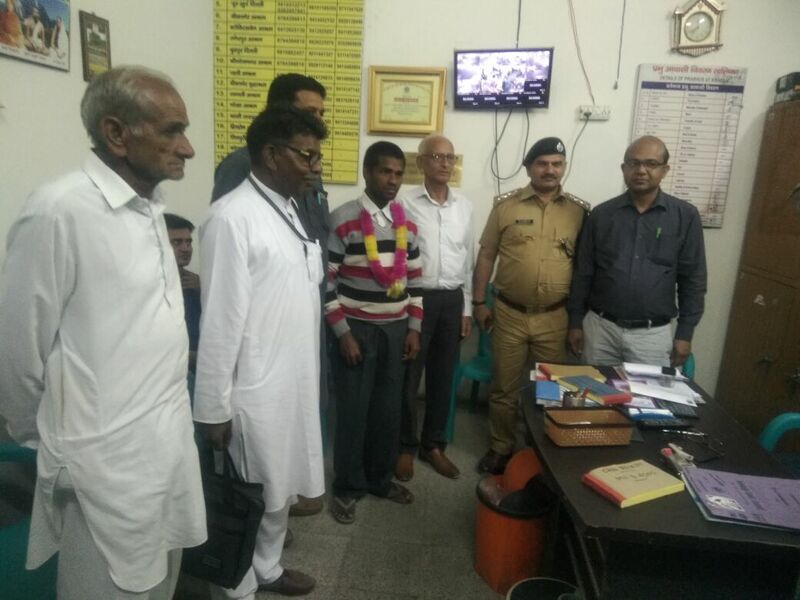 A person namely Raju Dhanka has been handed over to his family at Apna Ghar Ashram, Shriganganagar (Rajasthan) after a long time approx. 2 years on 20 Mar. 2018. 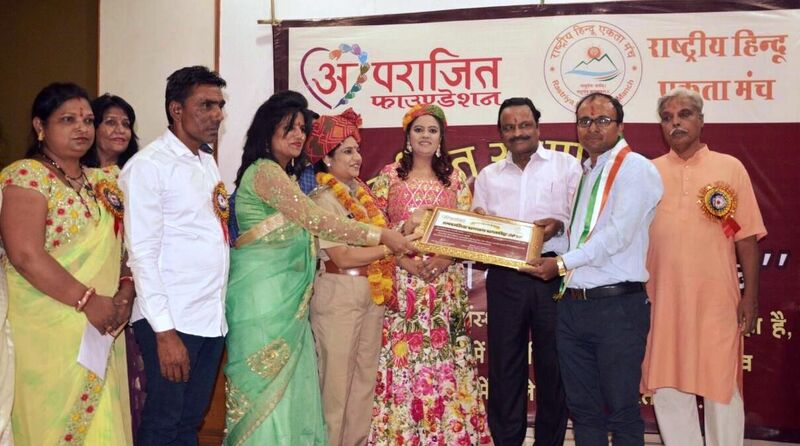 Lost Found Person got Aparzit Samman, 2018 at Jaipur (Rajasthan) on May 27, 2018 organised by Aprazit Foundation and Rashtriya Hindu Ekta Manch. 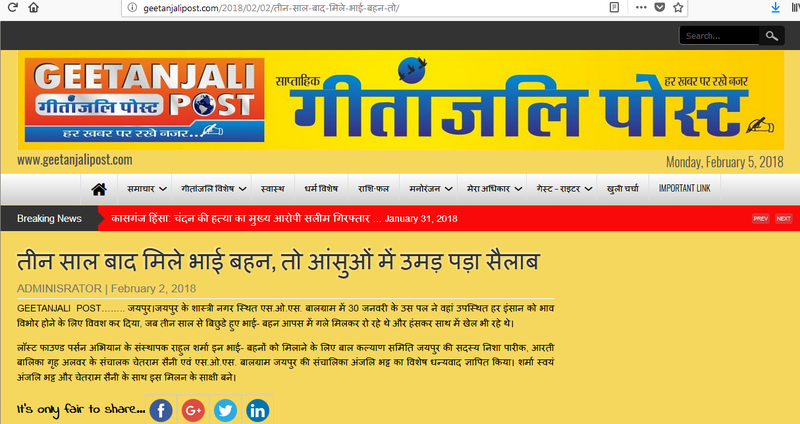 A child Vishal has lost his family in 2008 due to mis-train at railway station, Itawah (U.P.). 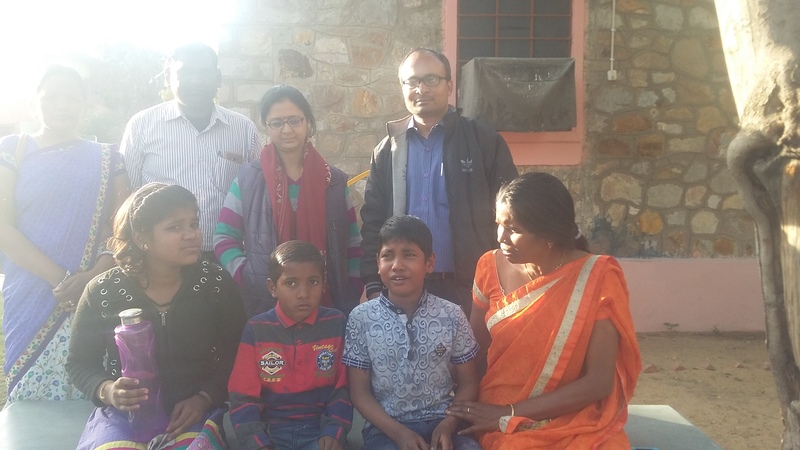 Vishal has been met to his family in 2018 by joint efforts of Lost Found Person and CWC, Jaipur. 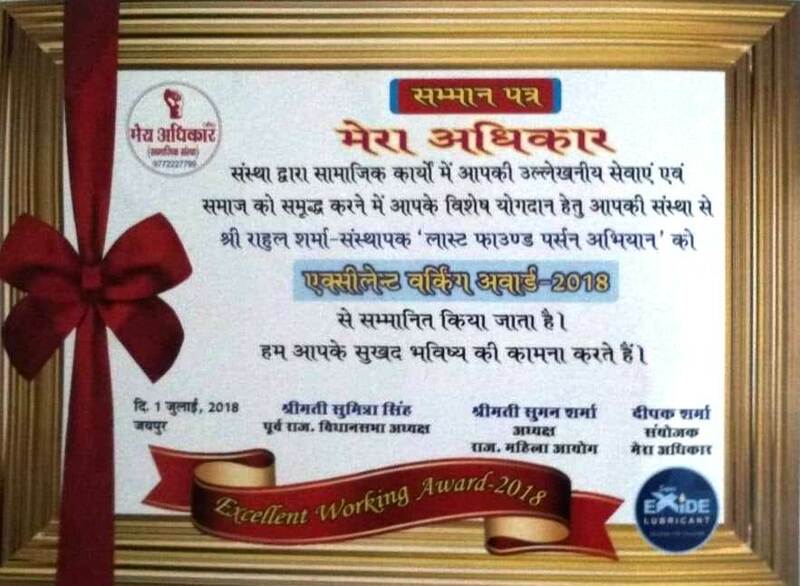 Lost Found Person has been awarded with Excellent Working Award, 2018 by Ex. Speaker, Rajasthan Legislative Assembly at Jaipur (Rajasthan) on Jul. 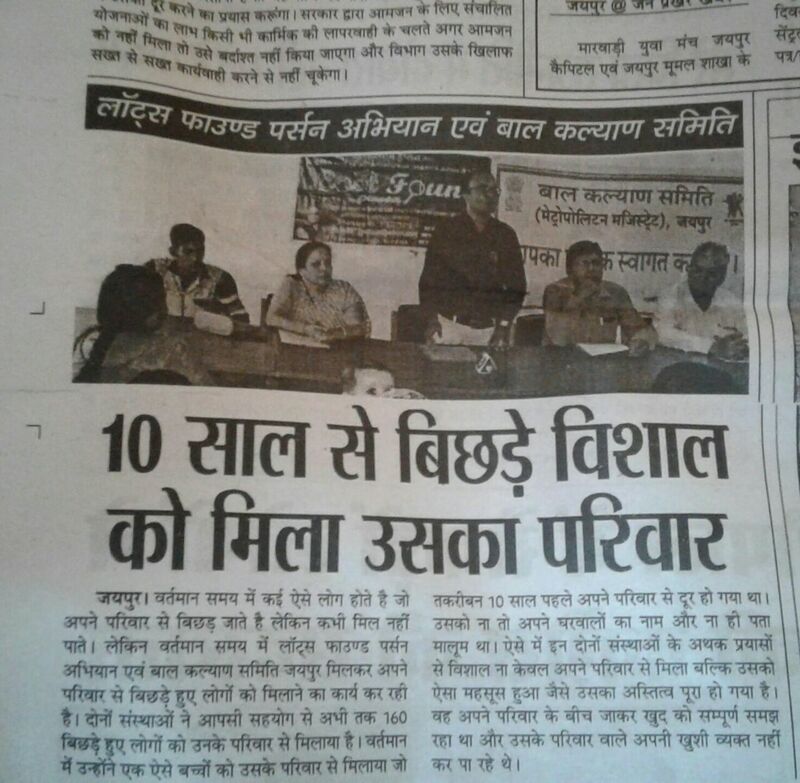 2, 2018 organised by Mera Adhikar Sanstha. 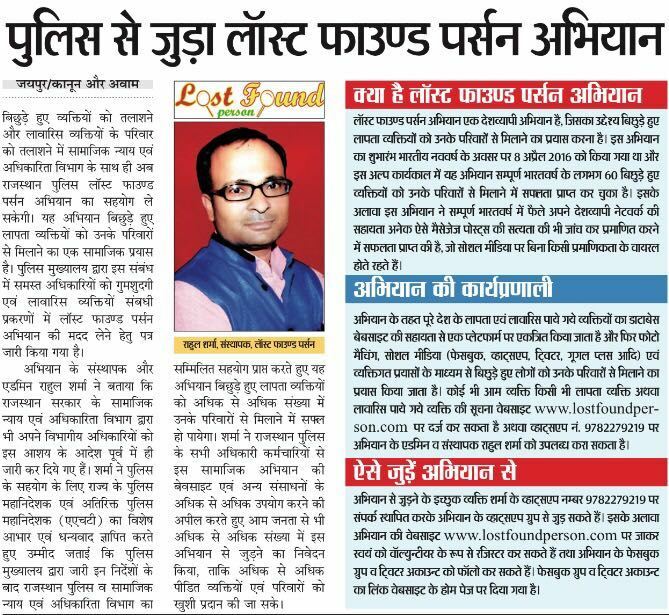 An interview of Rahul Sharma, the Founder of Lost Found Person campaign.